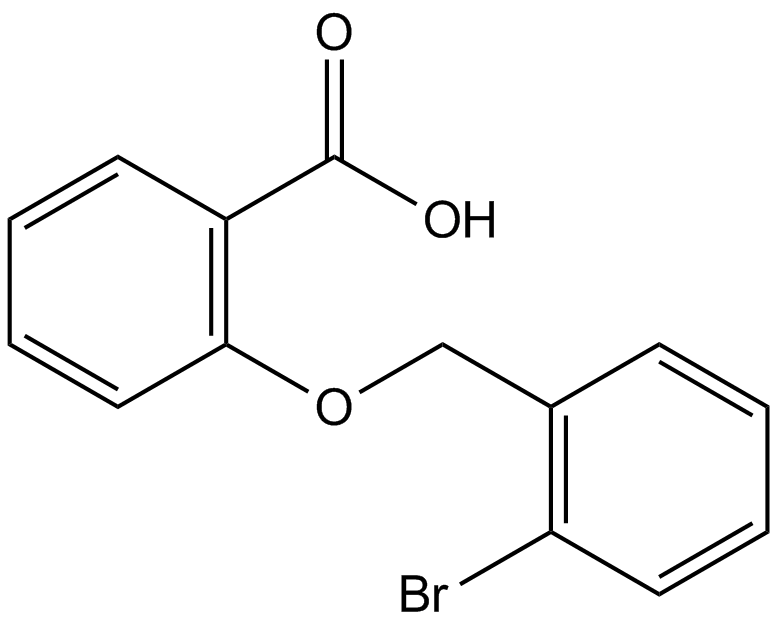 ML-097 (CID-2160985) is a pan activator of Ras-related GTPases . The Ras superfamily of GTPases, which includes Arf, Rho, Ras and Rab GTPase subfamilies, regulate many cellular processes ranging from membrane trafficking to the control of cell proliferation. Alteration of small GTPase functions is a hallmark of genetic and sporadic human diseases, making GTPase family members attractive targets. The mutated forms of small GTPases may cause disease either through aberrant activation or through loss of function or diminished acitivity . ML-097 is a novel pan activator of Ras-related GTPases that activating cell division cycle 42 activated mutant, cell division cycle 42, Ras activated mutant, Ras, rab7, Rac1 activated mutant and Rac1 with EC50 values of 50, 102, 93, 109, 20, 81 and 151 nM, respectively. ML-097 is a probe compound that functions by increasing the affinity of the GTPases for guanine nucleotides .
. Surviladze Z, Ursu O, Miscioscia F, et al. Three small molecule pan activator families of Ras-related GTPases. Probe Reports from the NIH Molecular Libraries Program [Internet]. Bethesda (MD): National Center for Biotechnology Information (US); 2010-2009 May 18 [updated 2010 Sep 2].